Why was she pushing away the shapeshifter she loved? 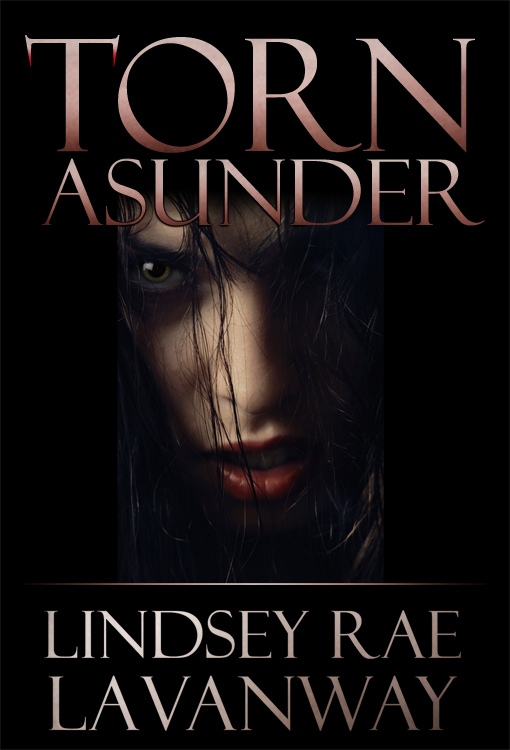 Reese Dennings is unusual even among shapeshifters: she's part vampire and part werewolf. She's already had the ‘pleasure’ of dealing with the master vampire known as Giapetto. Now, poor Reese is the only one who can take him down before he follows through with his sinister plot to expose all the shapeshifting creatures to the human world. If his plans come to fruition, Giapetto won't stop until he's the leader of a new world order. Fortunately, Reese is not alone; having made a close circle of preternatural friends, she has every intention of calling upon them and forming a powerful alliance which—she hopes—will match Giapetto in cunning and strength. Even in the midst of this crucial battle, Reese needs to pay a visit to her old home—and to the life she lived prior to being Brought Over. But her visit won't just be a simple matter of stitching together past and present, for her new life has already begun to bleed into the old. Luckily, she's brought a friend along; Echo, a fellow shapeshifter, will be by her side the whole time. With sexual tension between herself and Echo filling the air, Reese is stuck wondering if their perilous adventures will bring their relationship to the next level...or will she end up pushing Echo away? Lindsey LaVanway's lifelong enjoyment of all things vampire made writing Super Beast a natural extension of her passion for these blood-sucking "monsters". She lives in Cheyenne, WY with her wonderful and supportive family where she is working on her next novel in the series.